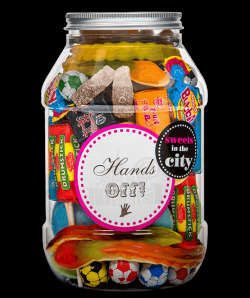 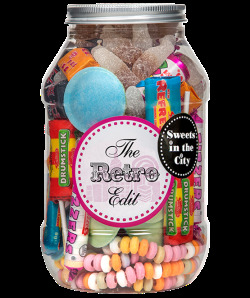 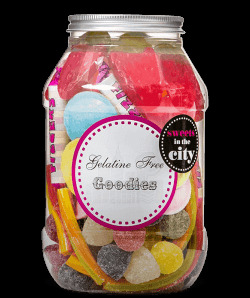 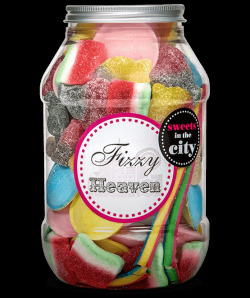 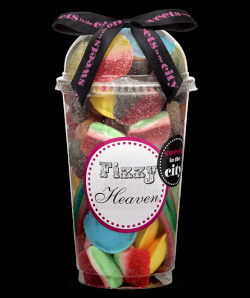 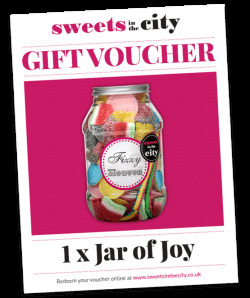 Christmas is the perfect time for giving, and our Christmas Sweet Jars are the ultimate stocking filler for any sweet lover! 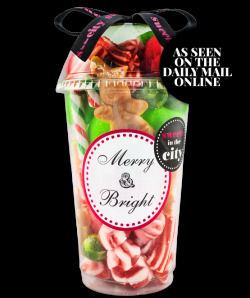 These festive treats are a joy for everyone, whether you’re naughty or nice. 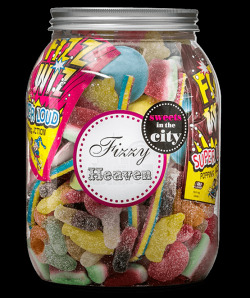 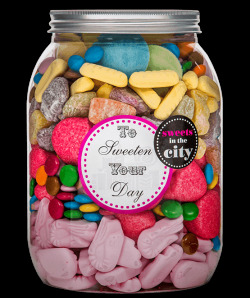 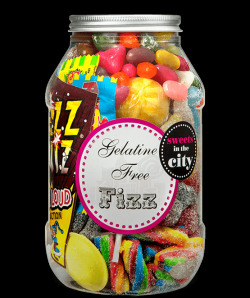 What’s jollier than a Giant Jar of Joy? 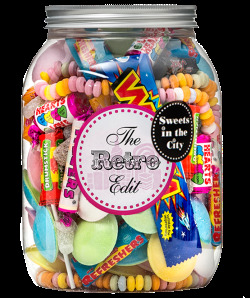 Or a Giant Red Lollipop? 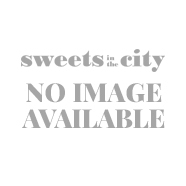 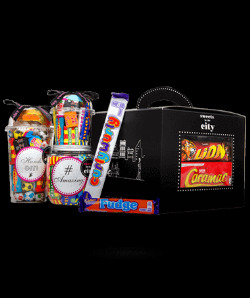 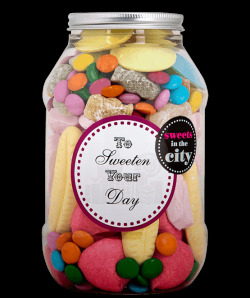 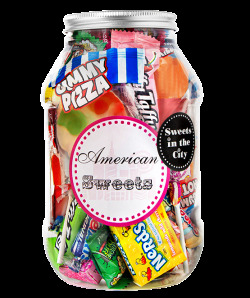 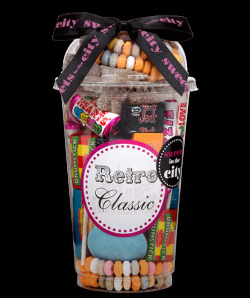 Whatever Christmas message you want to convey, we have a merrier way to say it with our Christmas Sweet Gifts.